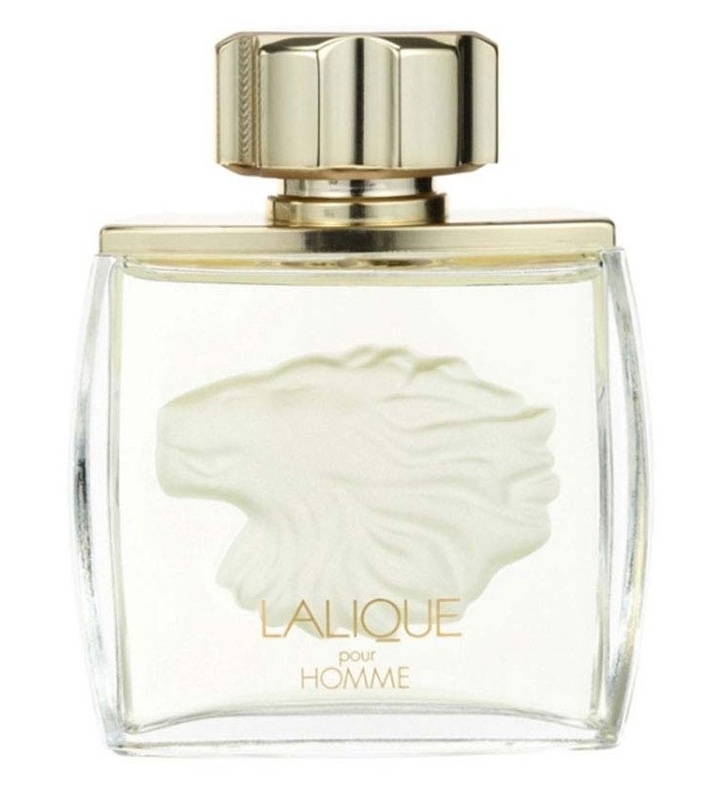 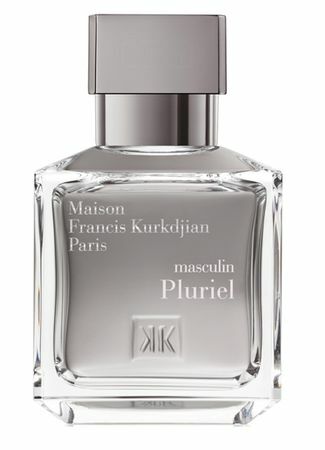 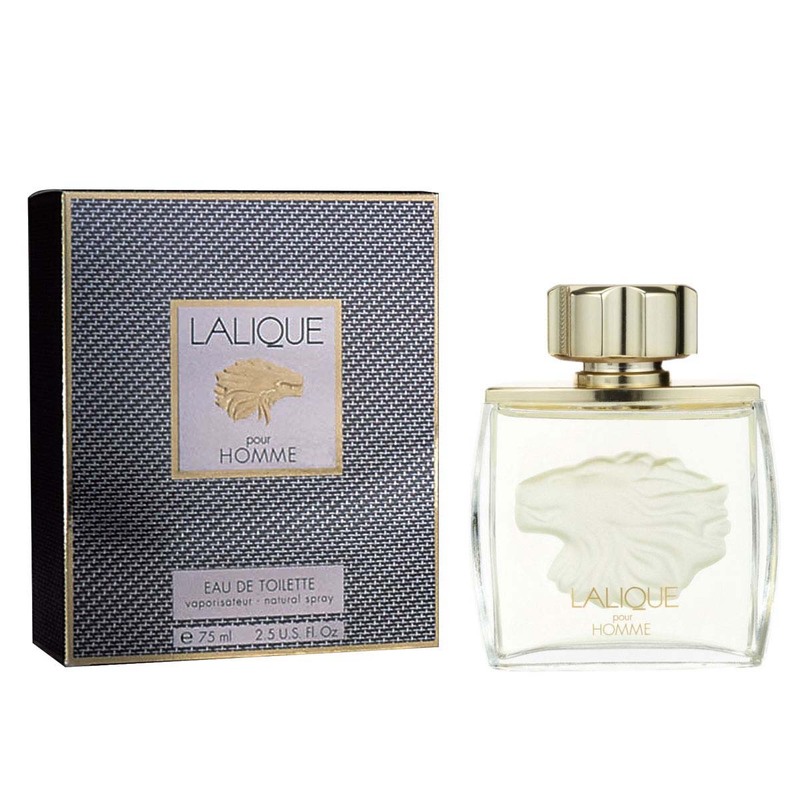 Rare and racy describes this perfume for men the best. 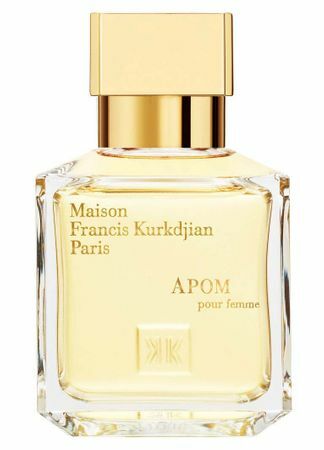 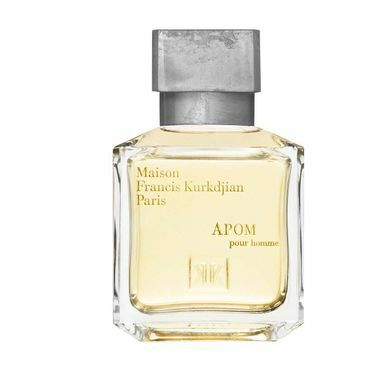 The scent is a composition of fresh, floral and wooden accords. 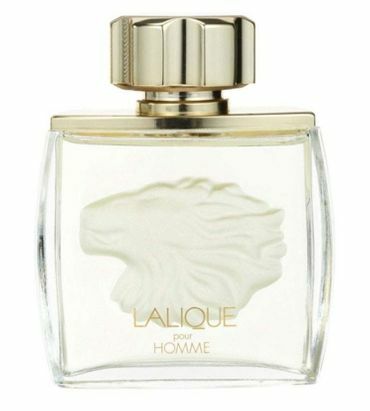 It's available as Eau de Parfum as well as Eau de Toilette.